At Gemini House Bed & Breakfast, you're not just another number. With only three guest rooms you can be assured the best quality service. Our cozy, comfortable rooms have all the privacy you need. All rooms have Air Conditioning, Cable TV & Free Wi-Fi. Gemini House is perfect for the business traveller. We are just ten minutes from the airport. All rooms have Wi-Fi so you can easily keep in touch. Surf the internet with your laptop from the comfort of your room or overlooking the ocean. 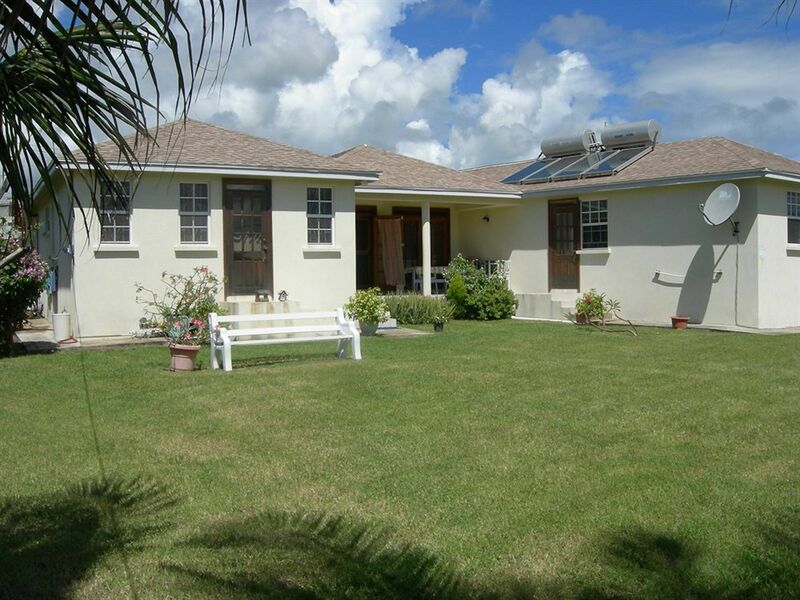 If you're a Kite or Wind Surfer, Gemini House is an exceptional spot. 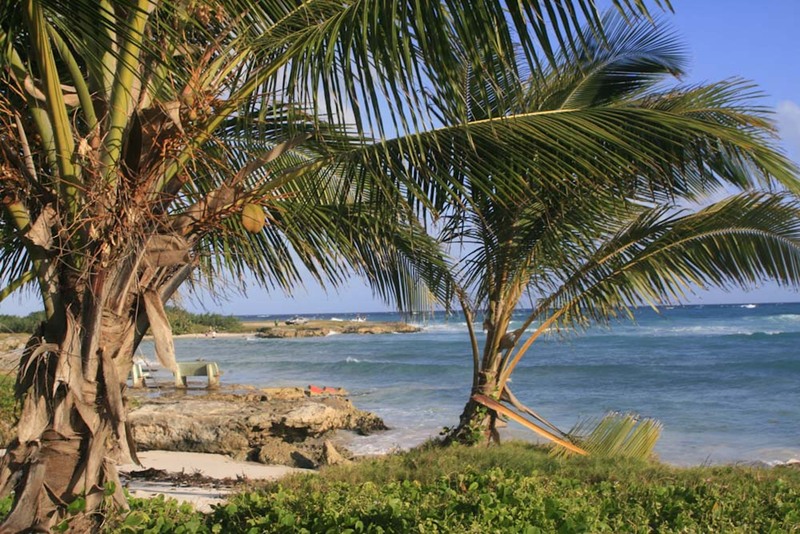 We are right between two of the best beaches for Kite & Wind Surfing on the island - Silver Sands Beach and Long Beach. 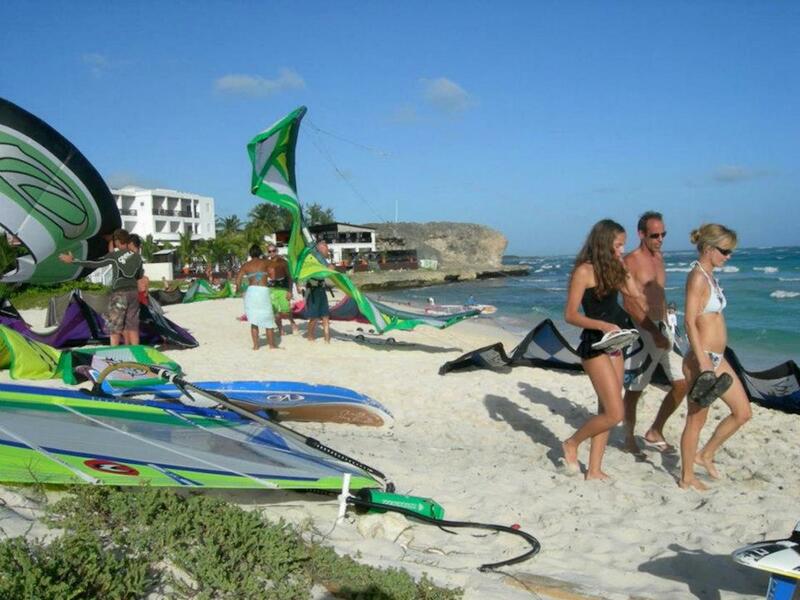 Surfers from all over the world come to Barbados during the winter months when the trade winds pick up. We are just a short walk to the sea. Jump out of bed and into the water. It’s a great way to start your day. A cool local beach is right next door where you can relax and take a swim. If you would like to learn to board surf while visiting, you can take a surfing lesson with Zed Layson at Surfers Point. We are always happy to help you get the most of out your Barbados vacation, so please contact us if you have any questions about Barbados or Gemini House.